Looking for a low maintenance home or a great rental property? 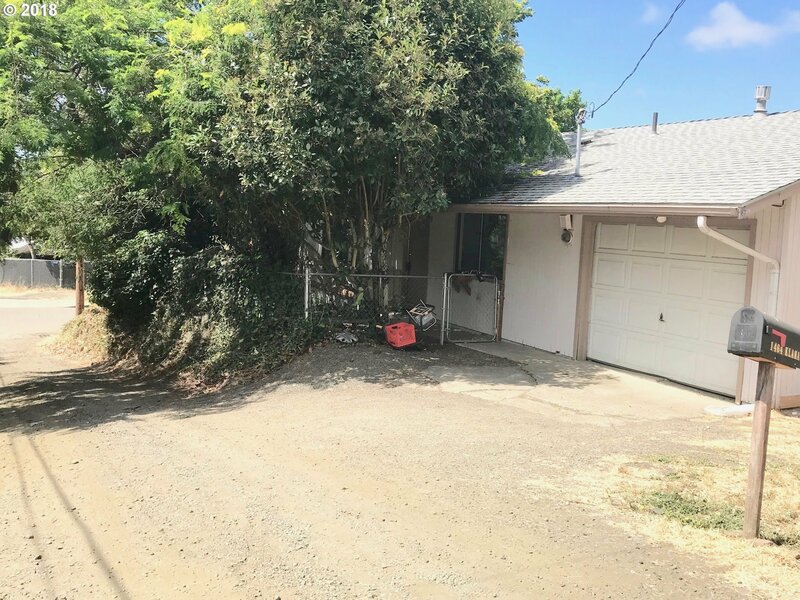 Check out this corner lot near Downtown Roseburg with an extra deep garage & fenced yard! Good-sized bedrooms, large living room & updated bathroom too. Trees provide shade & privacy, but could be removed for more yard space. Take a look today!